Leader on Dark Digital Background. - IRM Connects, by IRM UK | IT Blog. The Five Traits of a Successful Digital Leader Leader on Dark Digital Background. 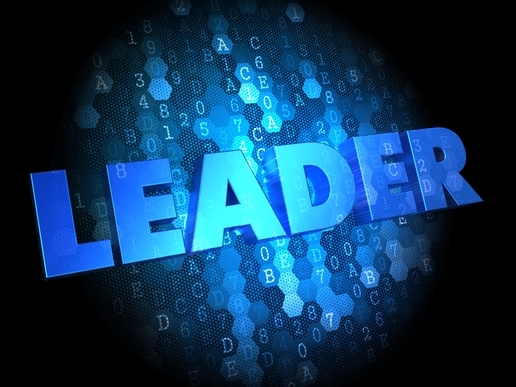 Leader on Dark Digital Background.